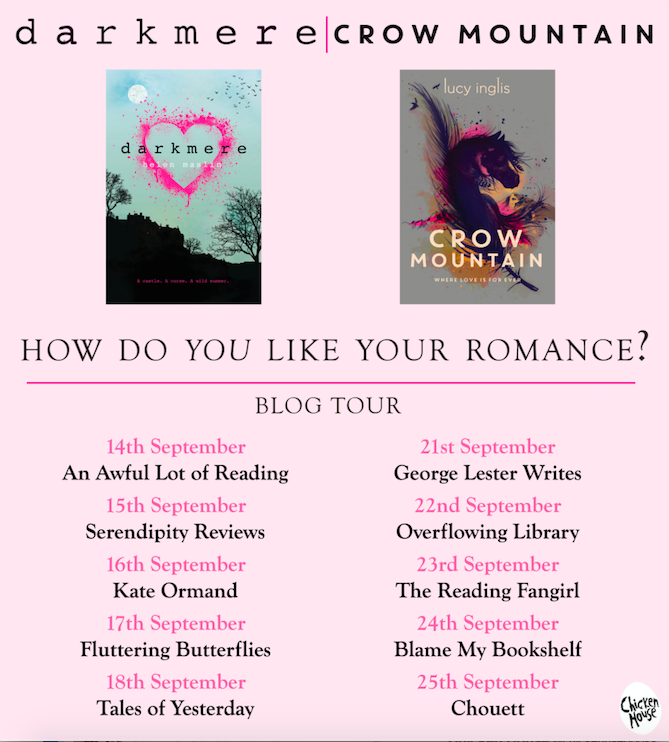 Today I have the pleasure to introduce you to the joint blog tour for Helen Maslin author of “Darkmere” and author Lucy Inglis who wrote “Crow Mountain”. First off, we have my review of “Darkmere” which still haunts me today (but in a good way!! :)), and you can read all about it right here.